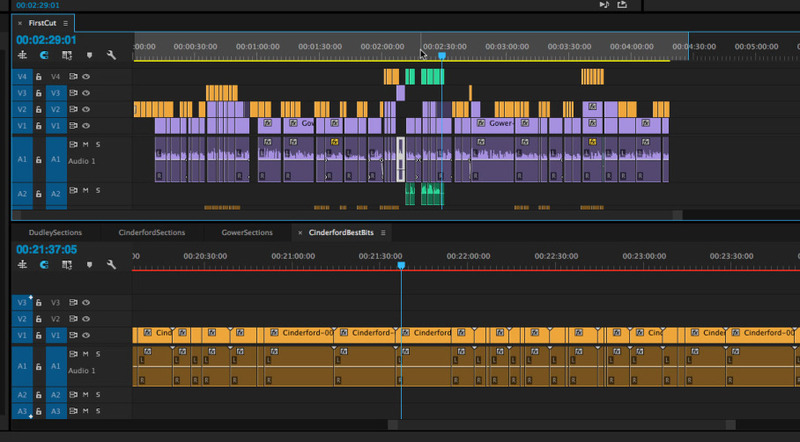 A major timesaver in this assembly process is using double decker timelines in Premiere Pro. Simply drag the tab of your first cut sequence downwards until the purple bar appears, indicating the new position of the pane. When you release the mouse button, the whole sequences panel will be split horizontally. Now you can work through your highlights sequence and drag across clips straight into place in the timeline above. What I like best about this is that clips you drag will be copied rather than moved, so your highlights sequences remain unchanged. 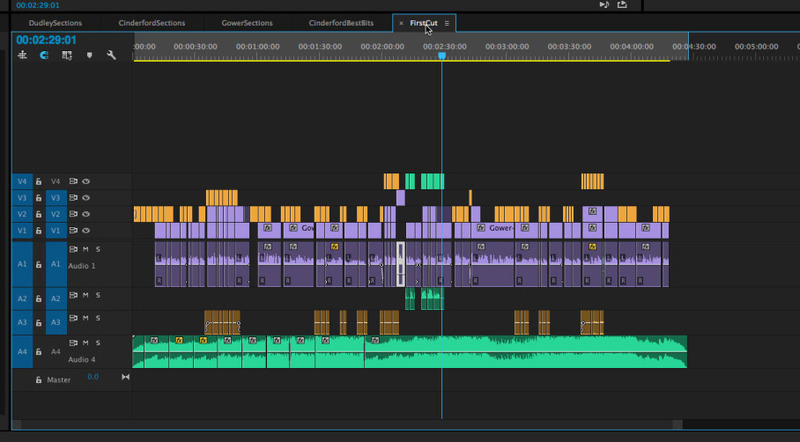 Got any good tips for faster editing in Premiere Pro? Let us know in the comments below.